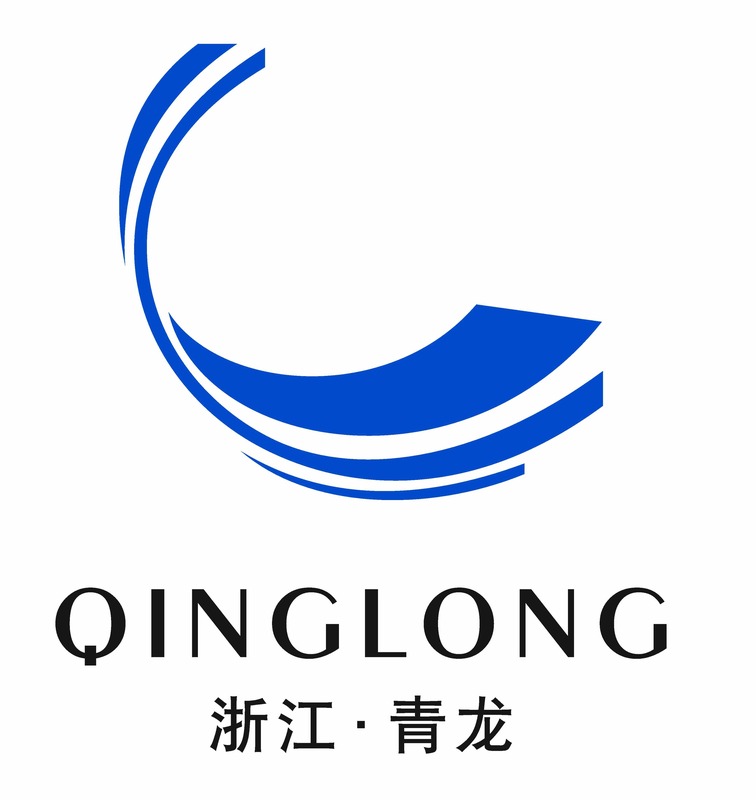 Established in 1998, Qinglong has become a leading supplier of industrial adhesives in mainland China. 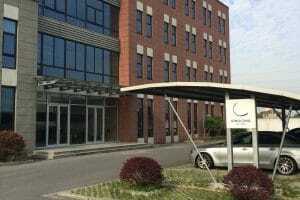 Qinglong started in a small leased office with five employees. Today we are a thriving business with 100 employees working together to create and produce exceptional products. 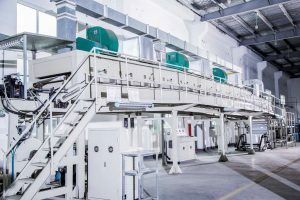 In 2012, Qinlong moved into a new 5-acre manufacturing plant with state-of-the-art equipment the latest technology, enabling innovative solutions to our customers’ changing needs. We seek long term, mutually beneficial relationships with our customers. We want to understand how our products can be improved to better serve the customer’s purpose. Enter your details and we will be in touch to discuss your project.